The final figure for the amount raised by Wheels 2018 (including the LocalGiving amount of £806 direct to St Petroc’s Society) was £25,908. This is 25% up on last year - itself a record - making this the most successful Wheels ever. £21,500 was donated to the selected beneficiaries. £2,500 (being about 10% of the money raised) was allocated for future charitable use, restricted to local charities. The remainder was kept in reserves to fund activity leading up to Wheels 2019. 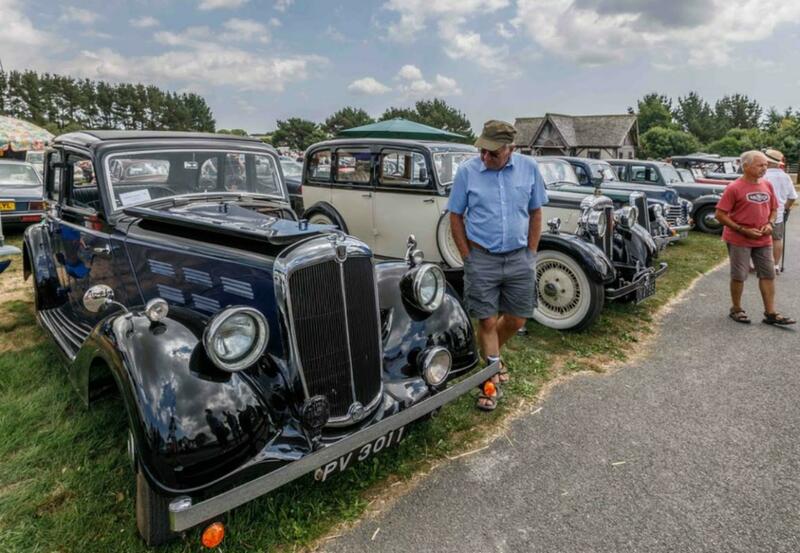 Next year’s Wheels will be on Sunday 14th July 2019 – make a note in your diaries.